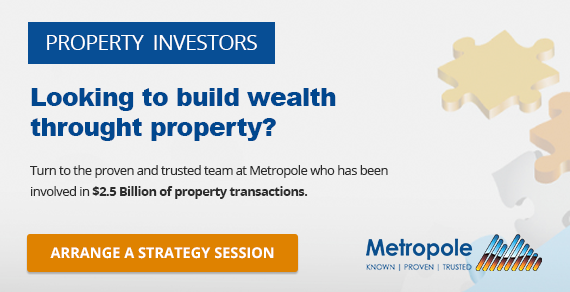 Interested in what’s happening to property values in your city? 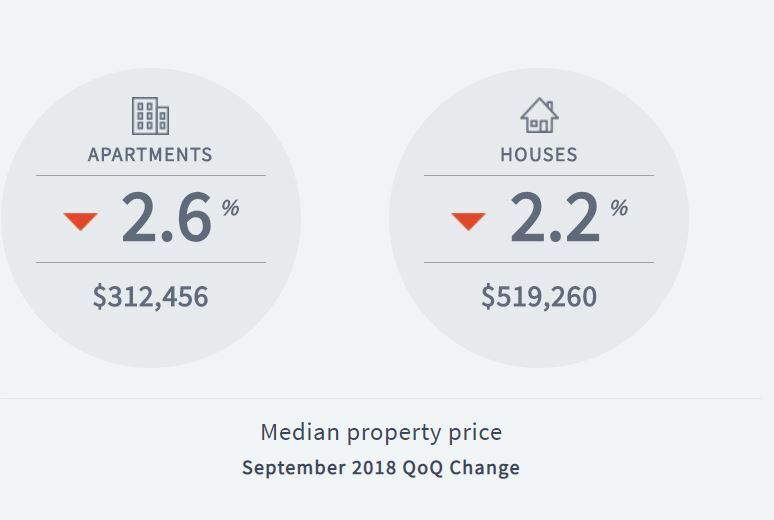 Domain just their September Quarter House Price Report which confirmed house prices have continued to decline, falling by 2.6 per cent over the September quarter. According to the Domain , the national median house price fell by $21,059 in the three months since June to $781,787, with all but two capital cities recording declines. Units faired better, decreasing by just 1.4 per cent during the same period. Domain senior research analyst Dr Nicola Powell says tighter lending conditions and a drop in overseas buyer numbers has been a contributing factor to price falls. “The downturn has been aided by the tightening of credit by the banks following regulatory intervention and a bruising royal commission. Rising mortgage rates, tighter credit conditions and reduced borrowing power have impacted all capital cities to a varied degree,” she said. 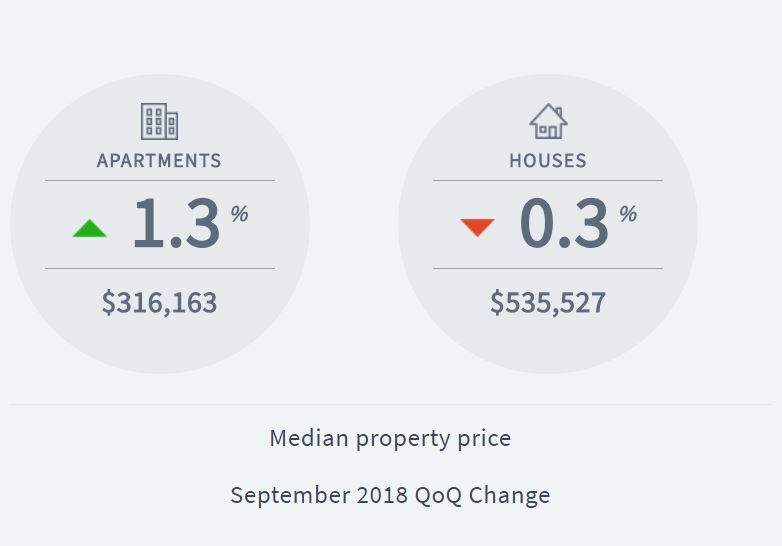 Domain reported that Sydney house prices fell 3.1 per cent over the September quarter, with the median price now similar to late 2016. This is after significant price gains in the 5 years to mid 2017, with the median dropping 6.5 per cent year-on-year. 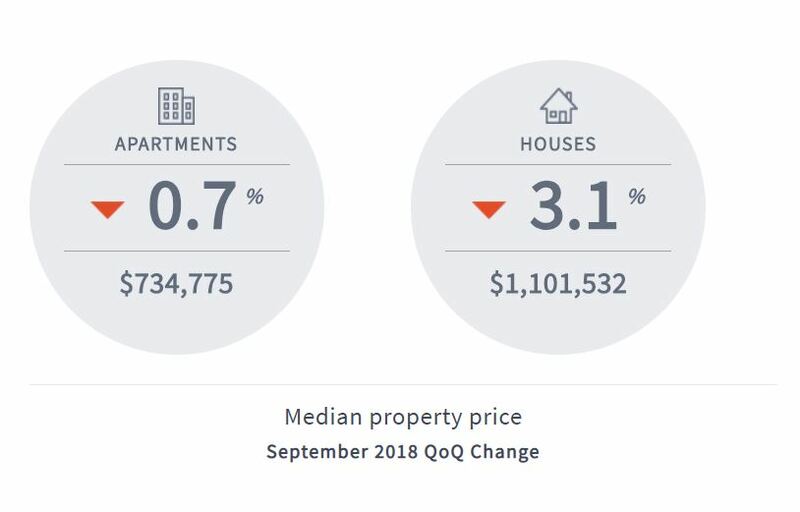 Sydney unit prices decreased to $734,775 over the September quarter, reflecting a 0.7 per cent quarterly decline and a 1.3 per cent annual drop. 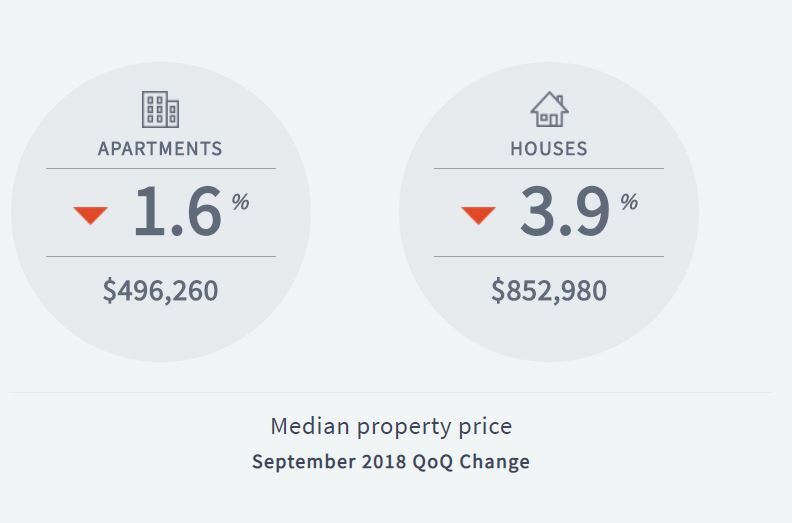 Domain reported the median house price in Melbourne decreased 3.9 per cent over the September quarter to $852,980 with a decrease of 3.2 per cent annually. Median unit prices in Melbourne declined 1.6 per cent over the September quarter to $496,260. But remember this is following a price growth spurt of 72.9 per cent in just over five years. Year-on-year Melbourne saw the median apartment price grow 1.5 per cent. 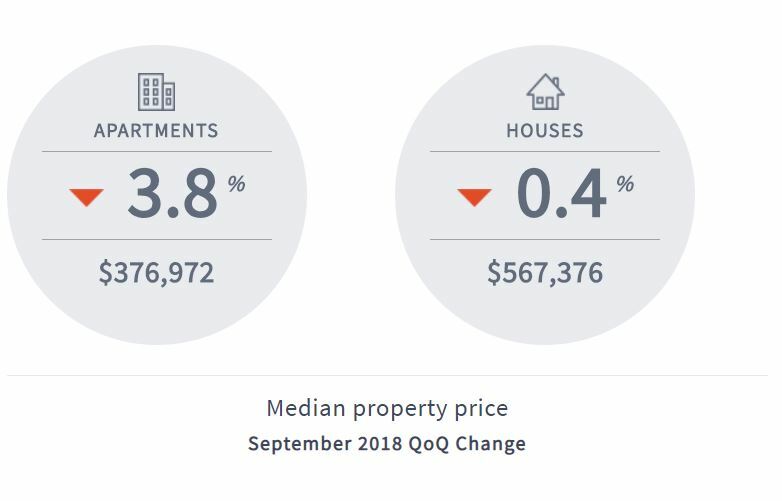 The median house price in Brisbane declined by a marginal 0.4 per cent over the September quarter, reaching $567,376. Despite the quarterly fall, the median Brisbane house price rose by 2.2 per cent year-on-year. 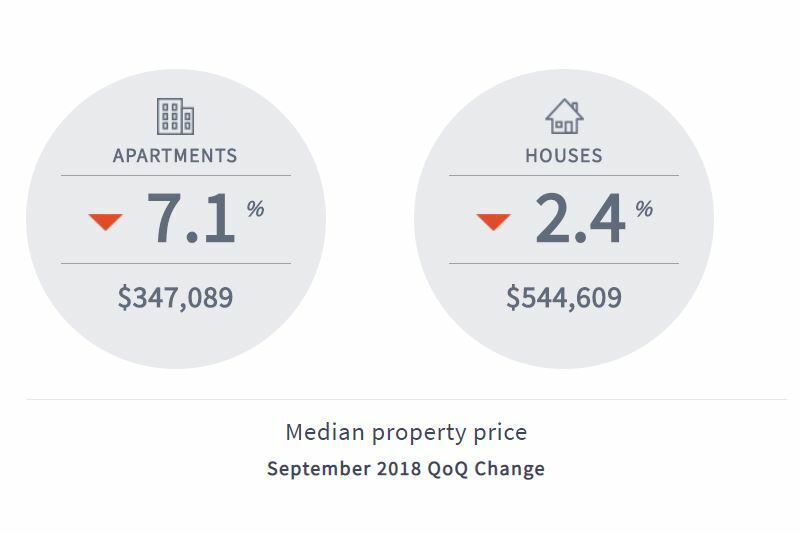 The median unit price in Brisbane fell by 3.8 per cent over the September quarter and 6.8 per cent over the year to $376,972. Domain reported a marginal 0.3 per cent decline over the September quarter pulled the Adelaide median house price down to $535,527. The median house price in Adelaide increased 3.8 per cent over the year. Unit prices in Adelaide increased 1.3 per cent over the September quarter to $316,163. House prices in Perth decreased 2.4 per cent over the September quarter, reaching a median of $544,609. Prices in the west have been falling for almost 5 years now. Unit prices in Perth fell by 7.1 per cent over the September quarter to reach a median of $347,089. Median unit prices in Darwin also decreased to $312,456, reflecting a 2.6 per cent quarterly fall. Darwin property values have continued to fall since the mining boom came to an end. 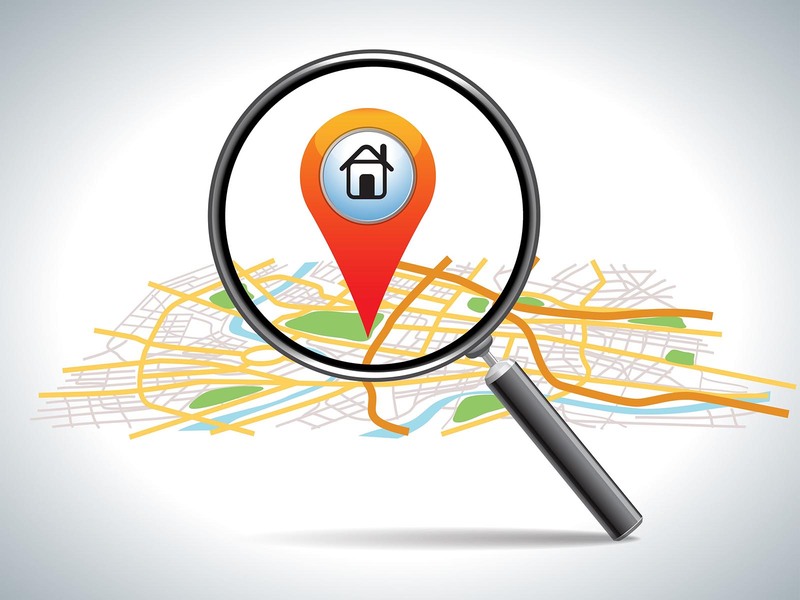 House prices remained steady over the September quarter and increased 4.0 per cent over the year to $740,215. Unit prices fell 3.4 per cent over the September quarter and 4.0 per cent over the year to $412,888. 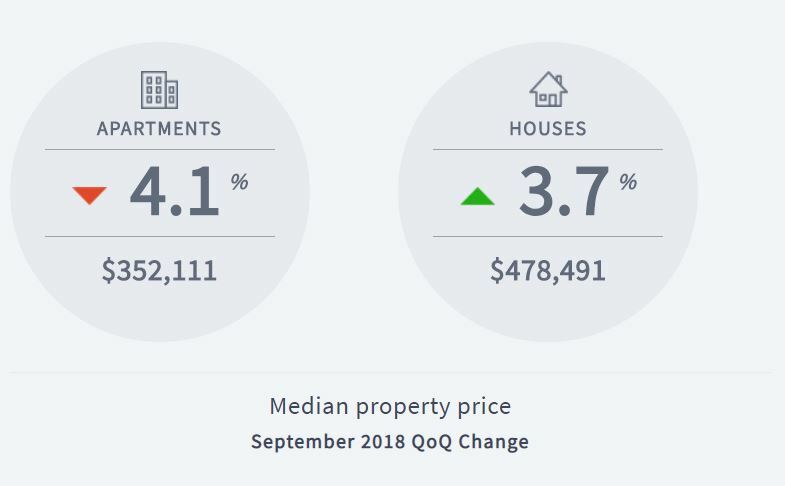 The median house price jumped 3.7 per cent in Hobart to reach $478,491 over the September quarter, marking a huge 19.3 per cent increase year-on-year. 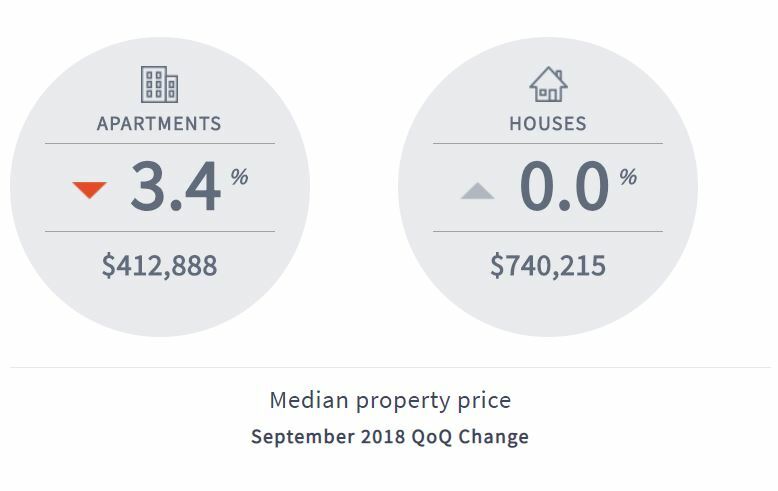 Median unit prices decreased by 4.1 per cent in September to $352,111, however, the city saw an increase of 12.8% per cent over the year.